BEAUTIFUL DAVID WEEKLEY HOME IN DESIRABLE VERMILLION! 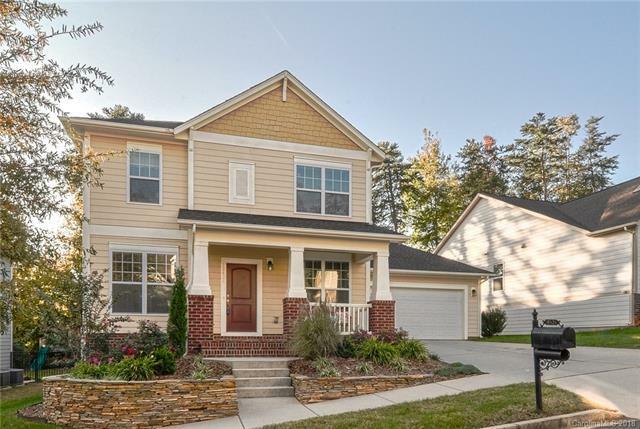 Welcoming Front Porch and Open, Inviting Floorplan w/ Hardwoods on Main and Lots of Natural Lighting Throughout. Formal Dining Room, Dedicated Office w/ French Doors and Large Great Room w/ Corner Gas Fireplace and Builtins. Kitchen Features Granite, SS Appliances, Custom Backsplash and Large Island. Sunny Breakfast Area Overlooks the Back Deck and Wooded Backyard. Master Suite on Main Features Beautiful Bay Window, Luxurious Bath and Large Walkin Closet. Spacious Secondary Bedrooms and Wonderful Loft Upstairs. Minutes to Birkdale Village, Lake Norman, Great Restaurants & Shopping, Easy Access to Uptown Charlotte and the Airport! Sold by Ronald Scott Properties Inc. Offered by Terra Vista Realty. Copyright 2019 Carolina Multiple Listing Services. All rights reserved.